Today you can preview your favorite styles in the new colors Moon Bloom and Ink Blue! 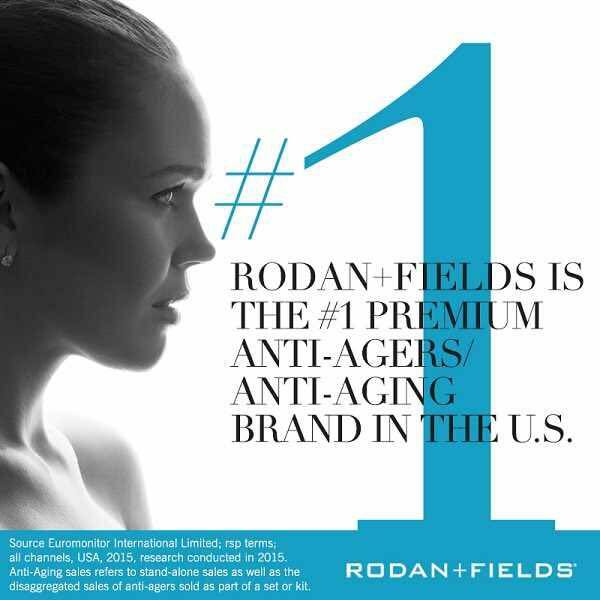 You can also check out some new styles. For the new styles, go to New Arrivals and then Handbags. 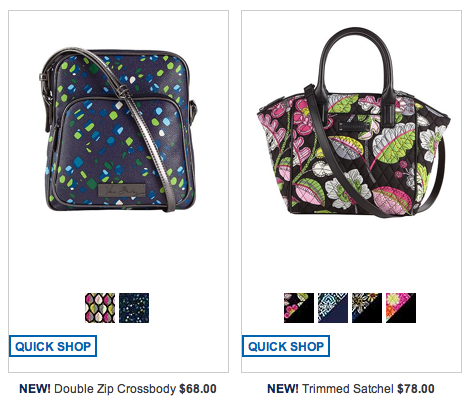 Here are two new styles: Double Zip Crossbody and Trimmed Satchel. There is also a Trapeze Tote, Slim Strap Tote and a Chain Shoulder Bag in microfiber. These will be available for purchase on August 28. On September 16 Vera Bradley will be coming out with a Leather and a Faux Leather collection. 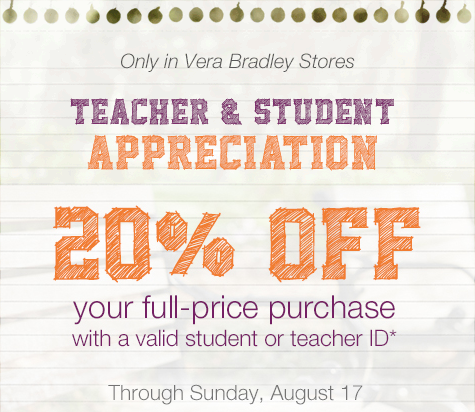 In stores Teachers and Students can save 20% off a full price purchase with your school ID now through August 17. The next two Vera Bradley colors will be coming out on August 28th! Moon Bloom and Ink Blue! 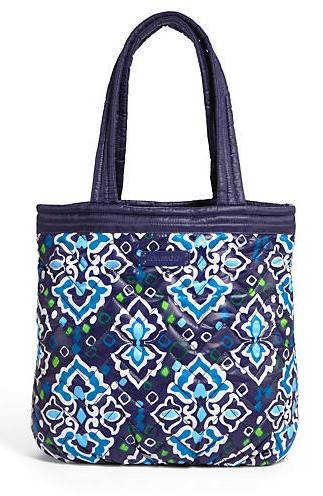 If you go to the Vera Bradley website, you can preview these colors (main print on Ink Blue and inside print of Moon Bloom) on the Perfectly Puffy Reversible Tote. 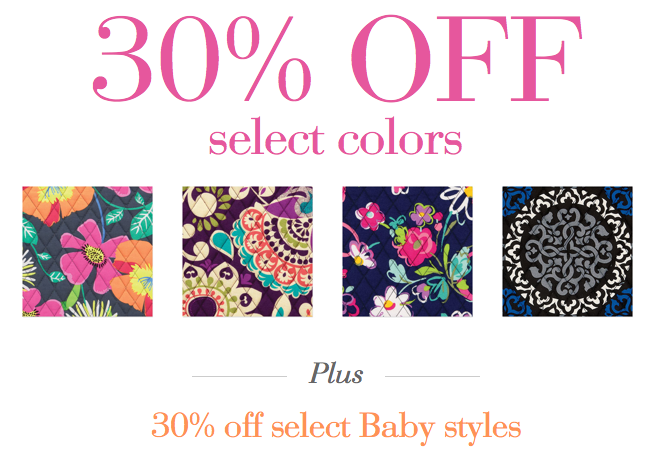 Vera Bradley is now available at Macy's! 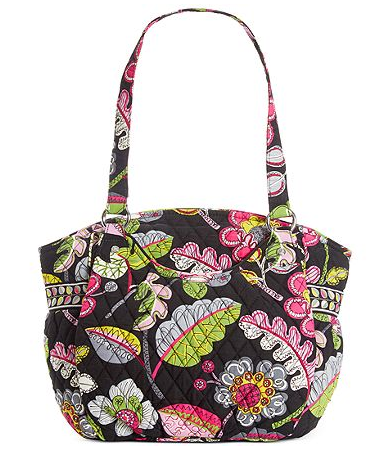 If you check out Macy's online you will see that they currently have the Moon Bloom pattern available in the Glenna and in the reversed print Slim Strap Tote. Update 8/16: Macy's took down their Moon Bloom print bags, but you can shop Zappos for both colors! Macy's has bonus cash back right now on Ebates, 10%! Remember to use it when you shop online. Disney's version of Clementine - Bouncing Bouquet is available online at the Disney Store. They also have lots of the other patterns, some of which were previously sold out. Remember to use Ebates to get cash back when shopping online at the Disney Store!